The ABCD Diaries: Kickoff Spring with KIDZ BOP 28! As always, we loved the newest addition to the KIDZ BOP family of CDs! These CDs are great for the whole family to enjoy on road trips or at home. 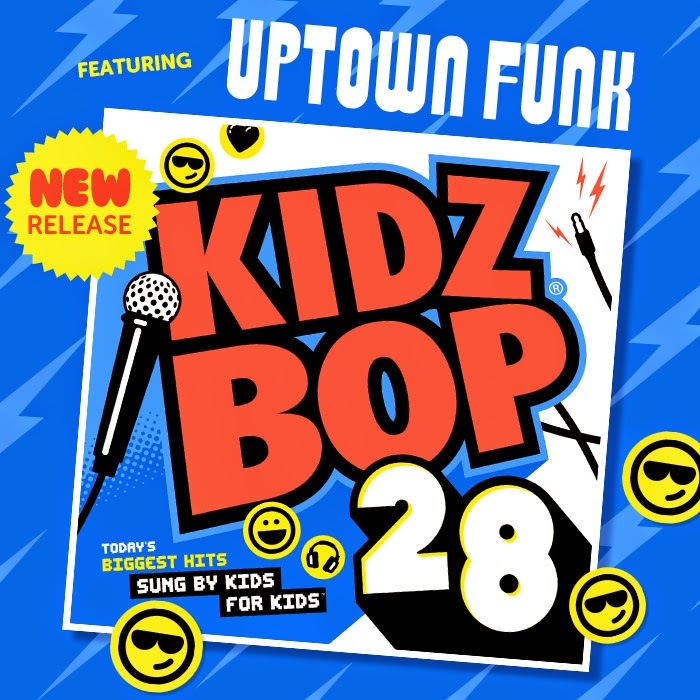 Get ready to rock out with your kiddos and KIDZ BOP 28! For more information visit KIDZ BOP!